When it comes to moving, we all know the everyday essentials that are needed to make it successful; boxes, moving company, etc. But we often overlook the usefulness of other services that are present, one of those being a storage unit. 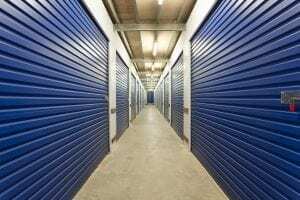 Believe it or not, a storage unit can significantly improve your moving experience, and here are a few reasons as to why if you plan on moving in the future you may want to consider investing in one.